It’s September once again, and if you’re a retailer, you know this can only mean one thing: it’s time to ramp up your holiday planning. 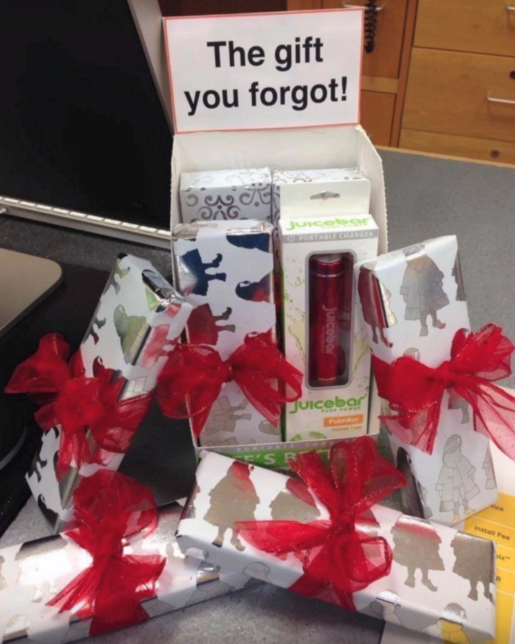 Achieving holiday retail success is completely doable. But you do need to plan ahead and take steps to prepare for the upcoming seasonal rush. To help you do that, we’ve put together several key tasks you should take care of before the Christmas season. Check them out below and see if you need to add anything to your to-do list. 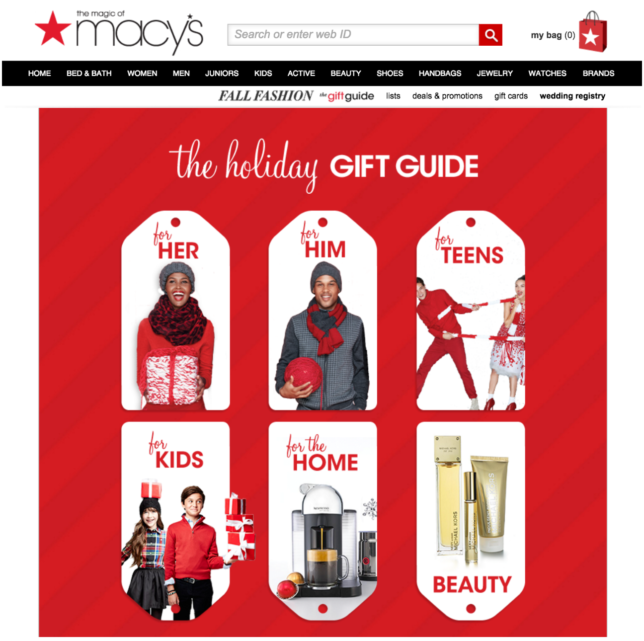 If you’re running seasonal promotions, ensure that your website visitors can access and redeem your offers easily. 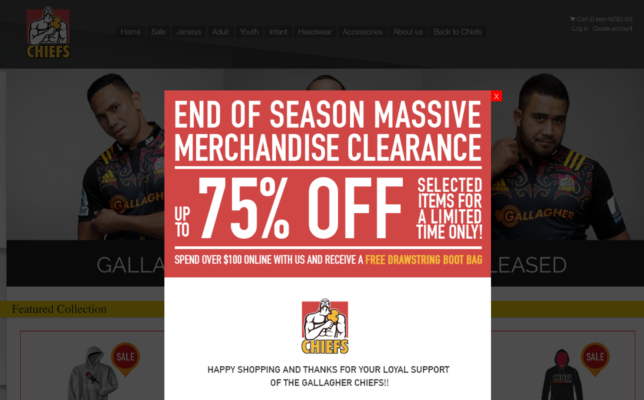 Have a look at what the Gallagher Chiefs are doing. The professional rugby team is running a promotion in which select items are 75 percent off. Plus, customers who spend over $100 will get a drawstring boot bag for free. These promotions are announced using a lightbox that appears soon after people land on their site, so visitors are aware of their promotions. The holiday shopping season may not be in full swing yet, but it’s high time you start preparing. The steps you take today will determine whether or not you’ll thrive during the Christmas season. So, give yourself the gift of preparedness and take action ASAP. This story originally appeared on Vend's blog.